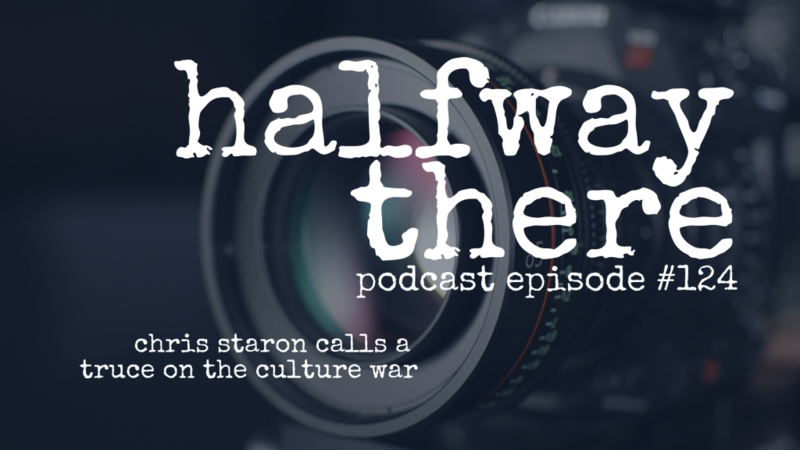 Chris Staron is a film-maker and podcaster who has one of the best shows out there that you’ve never heard. It’s called Truce and his mission is to call a truce to the culture wars. Today, Chris shares his journey of fighting for his faith in college and being financially challenged while making his movies. 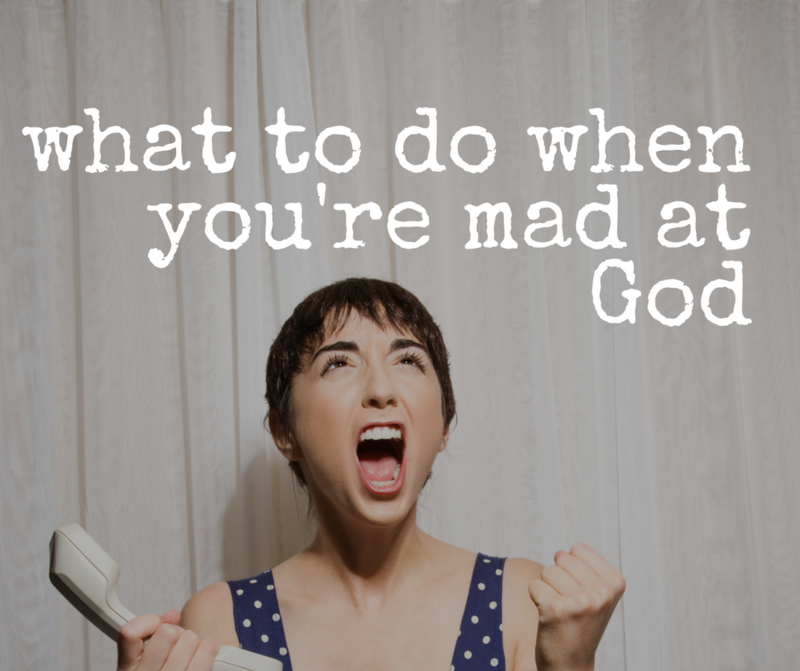 He reminds us about the value of being hard to offend and quick to love. His journey hasn’t been easy and he’s dealt with the realities of the film business and the anxiety that goes with it. 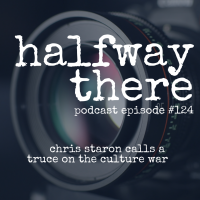 Now, Chris is creating a conversation that will change how you think about culture, politics, and faith. Listen to Chris’s story now! It’s important to be hard to offend. The main thing is to always be grateful. [Jesus] came to die on a cross, so who am I to think my whole life is going to be roses?